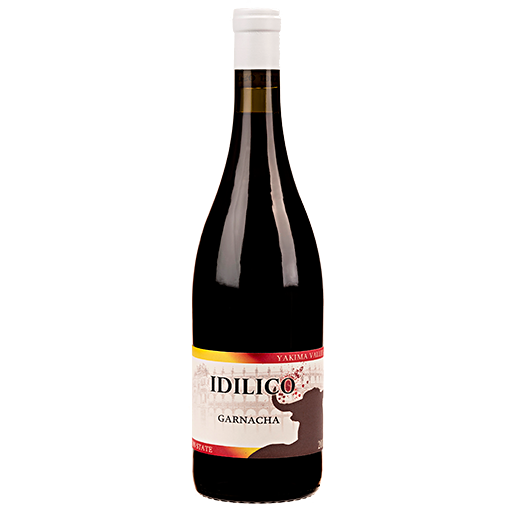 Our latest vintage of Garnacha produced under the Idilico label comes from some of the best vineyards for this sun loving grape, Oasis Vineyard near Benton City, Art DenHoed Vineyard in north Sunnyside and Upland Vineyards on Snipes Mountain. All are warmer sites within the larger Yakima Valley AVA where Mediterranean varieties excel. Fermented in small stainless steel tanks and barrel aged in neutral French oak Puncheons for 12 months. 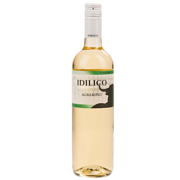 The wine exhibits aromas of caramel, juicy red fruit, jam and hints of citrus. 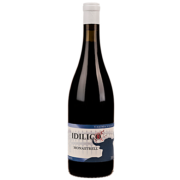 In the palate the wine is full bodied with luscious mouthfeel and a lingering finish.